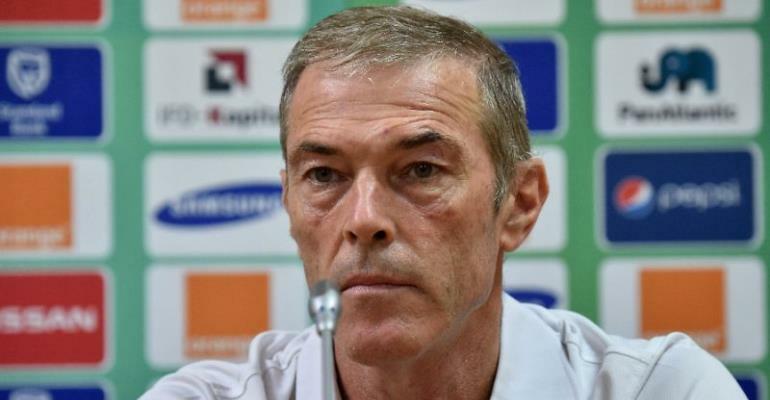 Coach Michel Dussuyer has admitted that his outfit is aware of the stern test from Ghana and Cameroon at this year’s Africa Cup of Nations. Benin are in Group F alongside reigning Champions Cameroon and former Champions Ghana as well as Guinea Bissau who are making their second appearance in the competition. However, Dussuyer admits his side is up for a big challenge having been paired in what he described as a difficult group however reveal having knowledge about Ghana and Cameroon, the two favourites in the group.